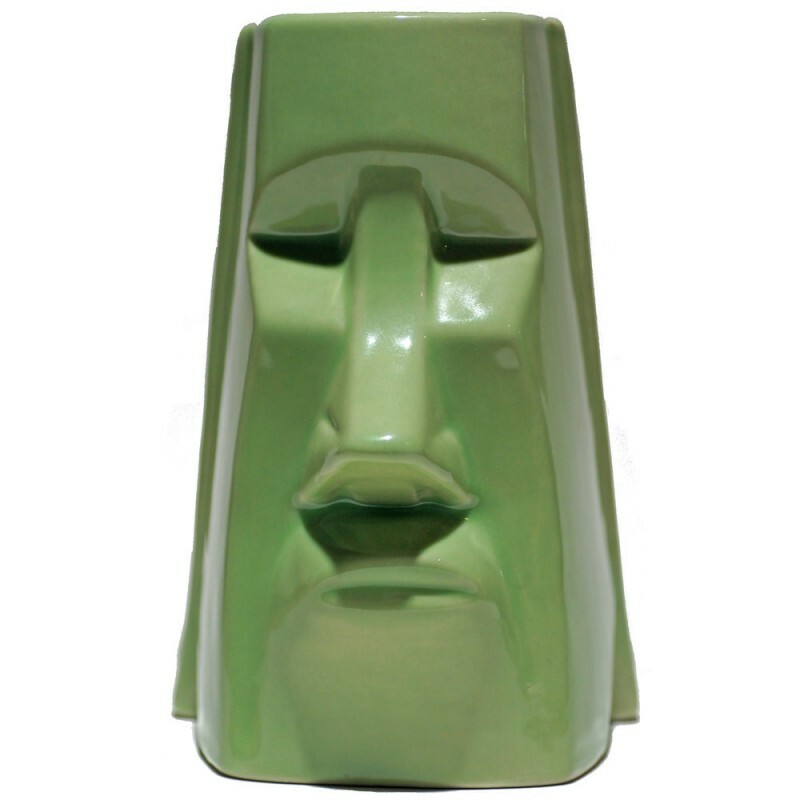 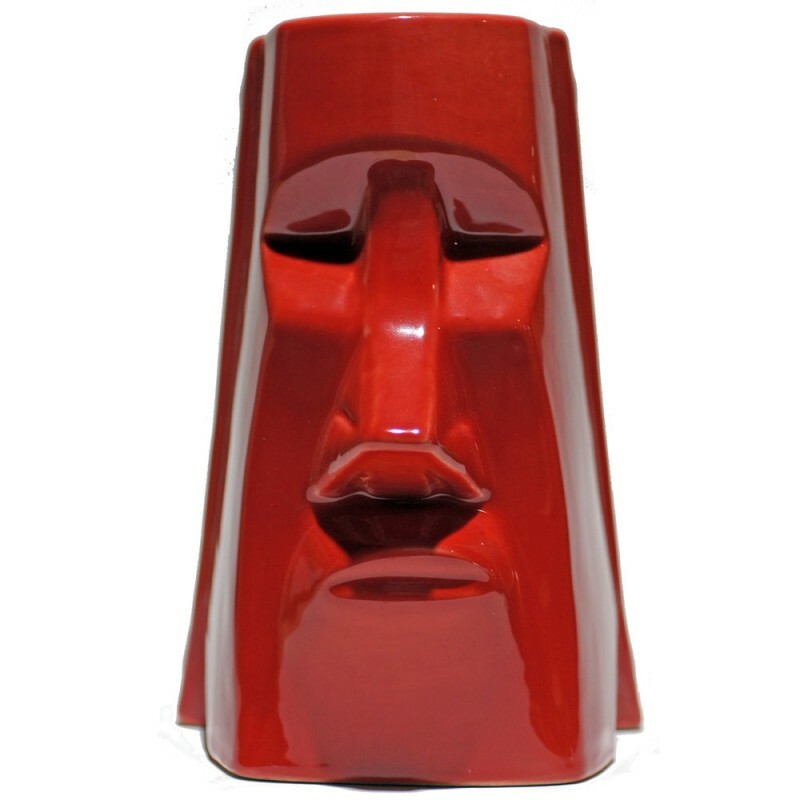 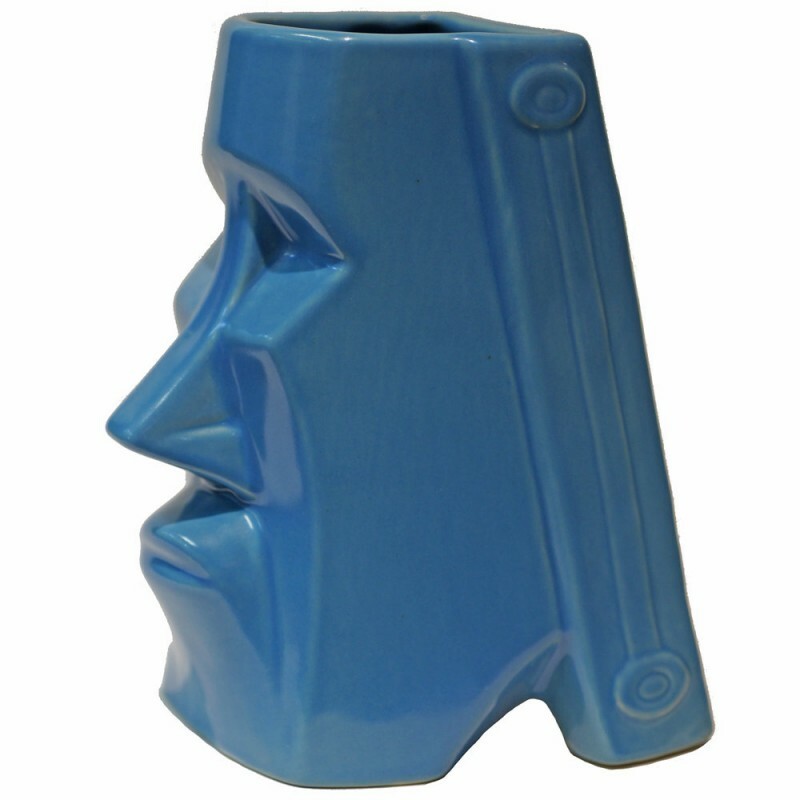 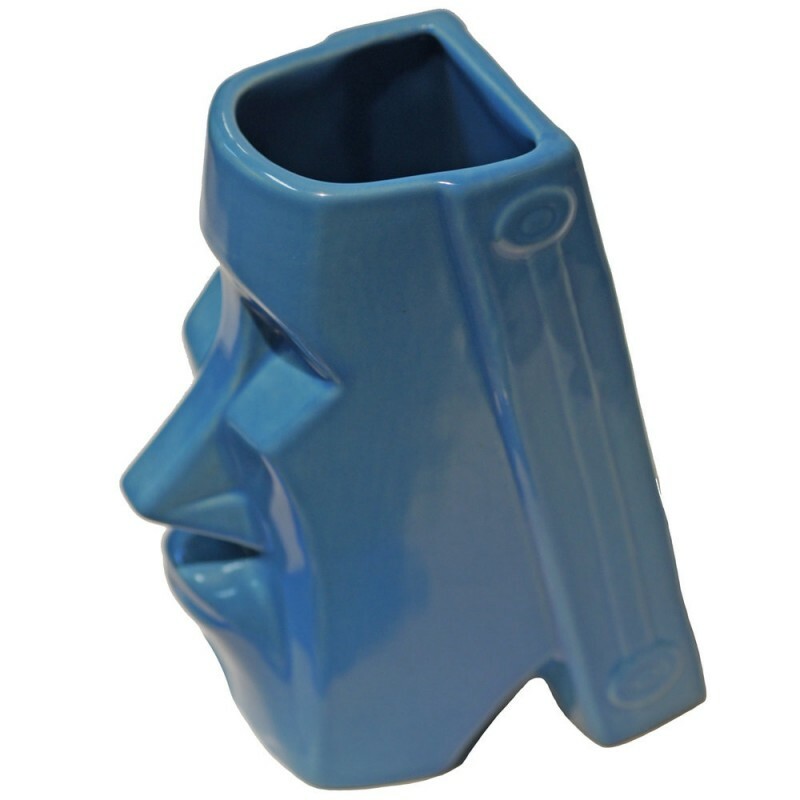 Is a blend of Moai meets Aztec. 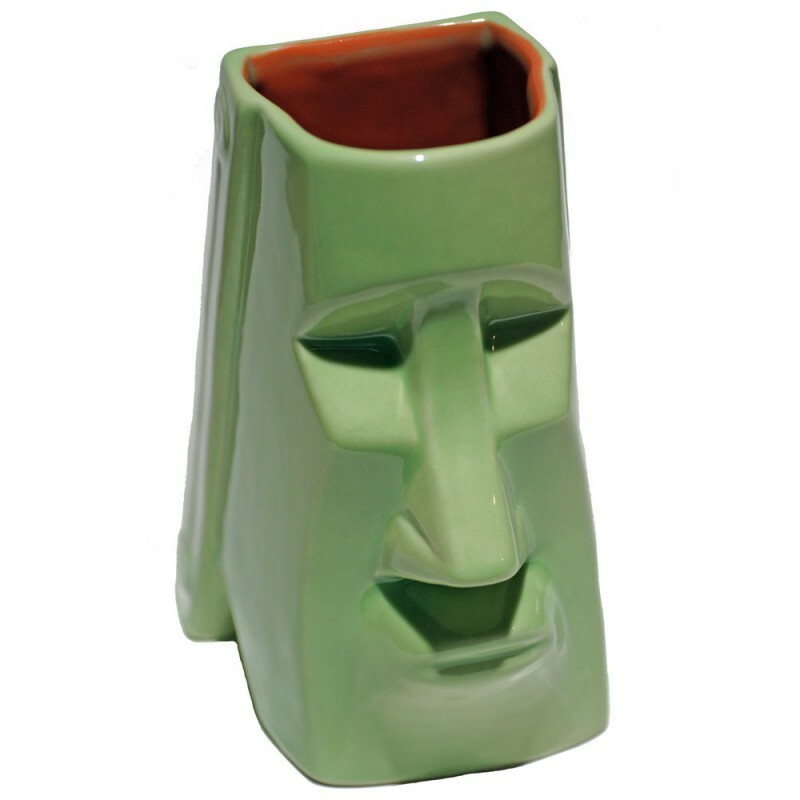 The mug is 6 inches tall and holds 20 ounces of Golden Libations. 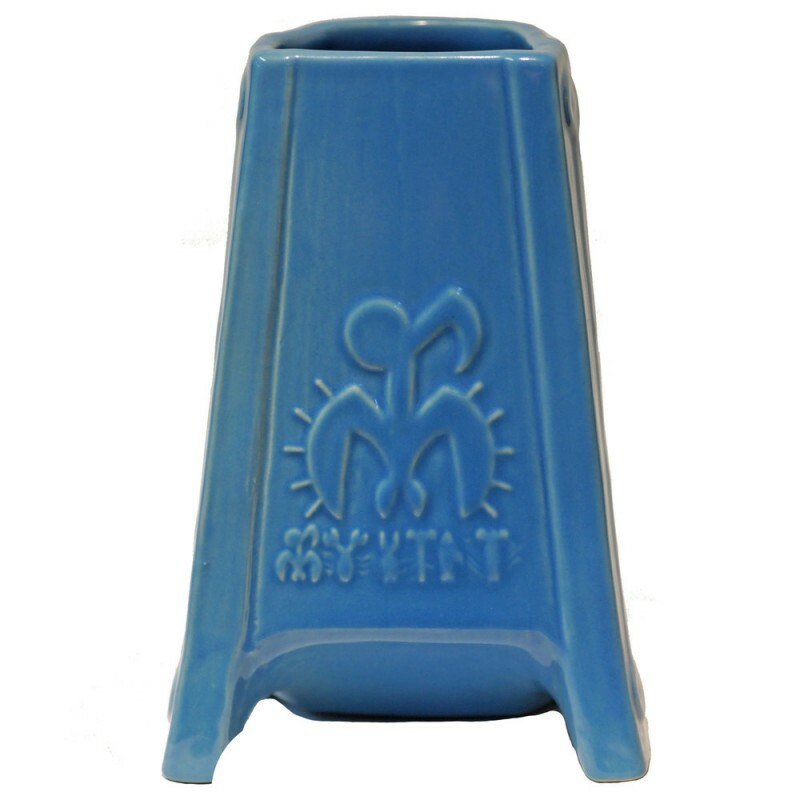 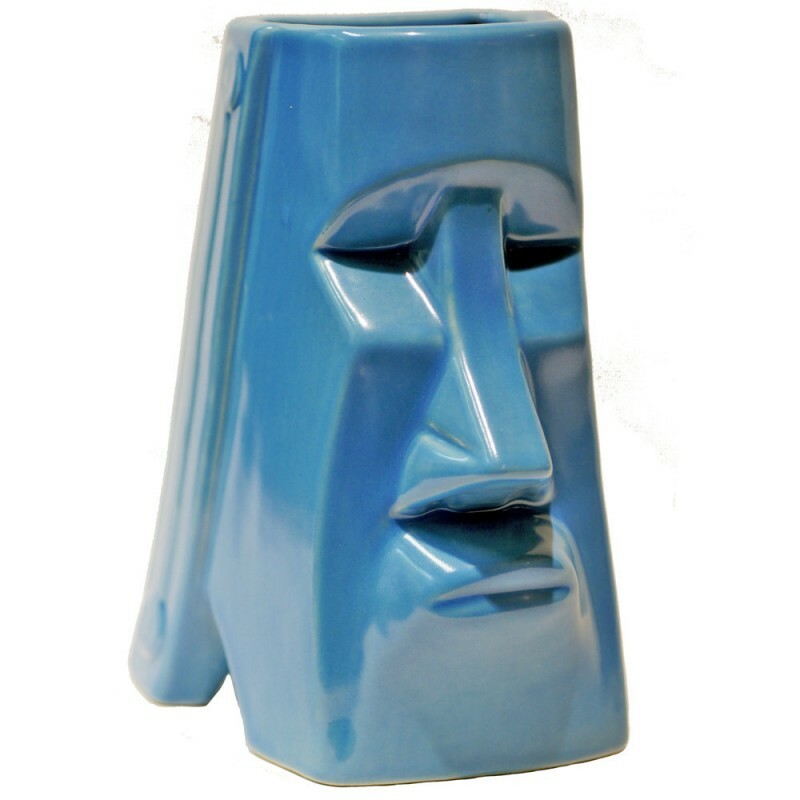 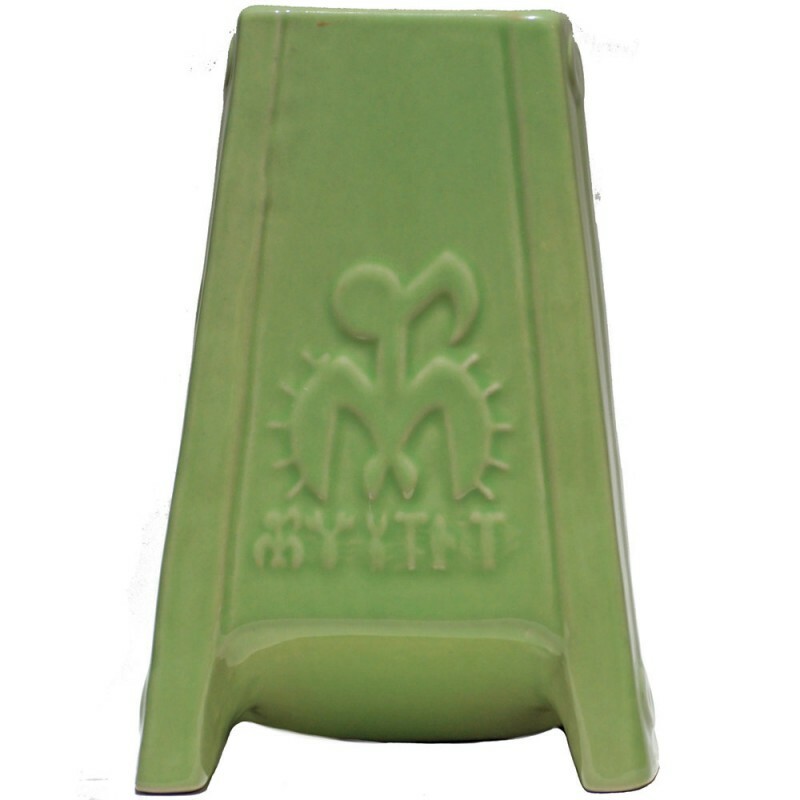 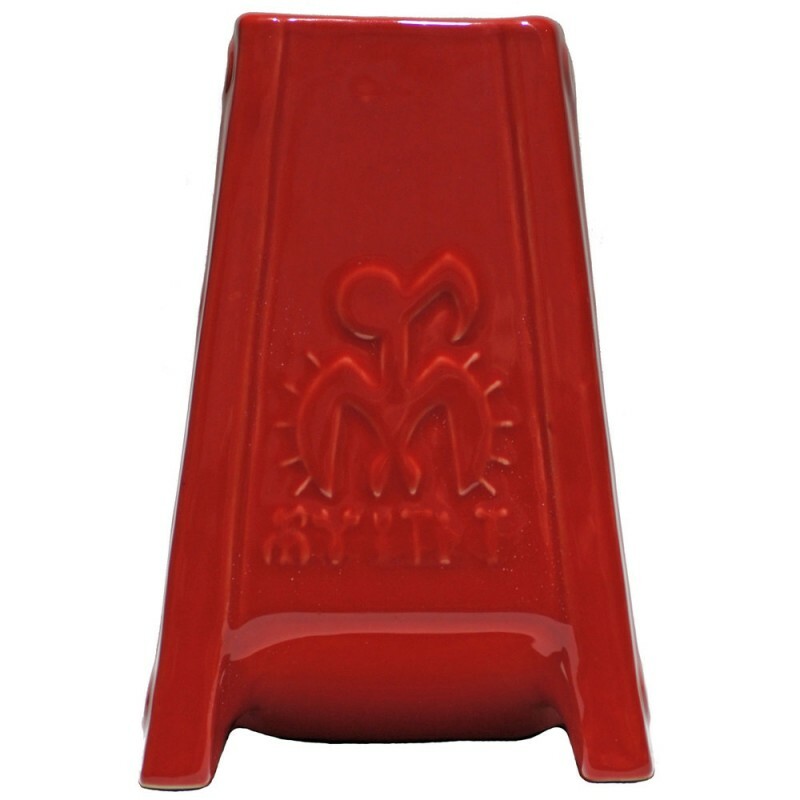 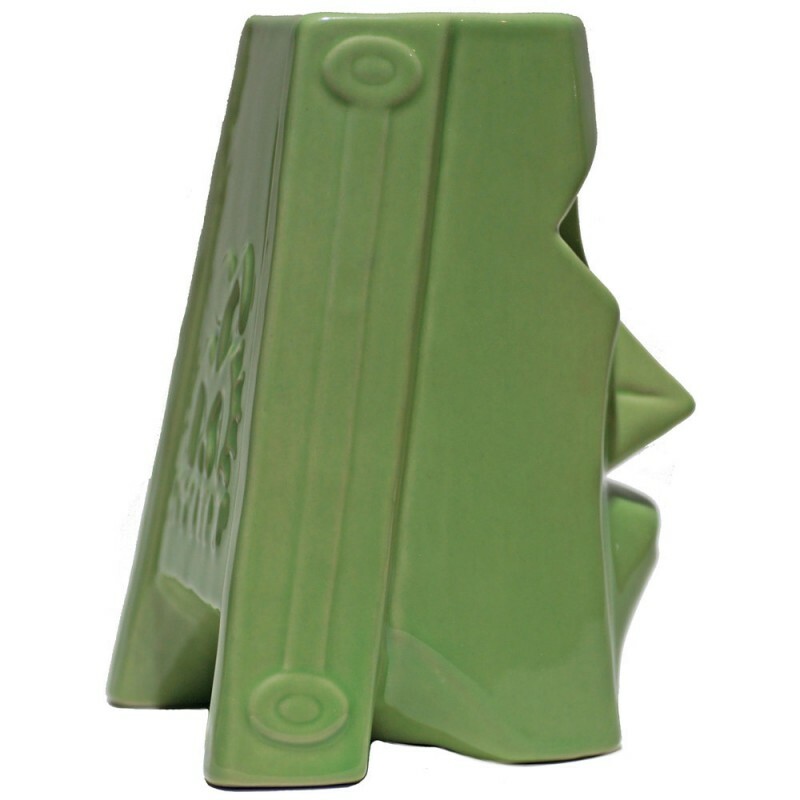 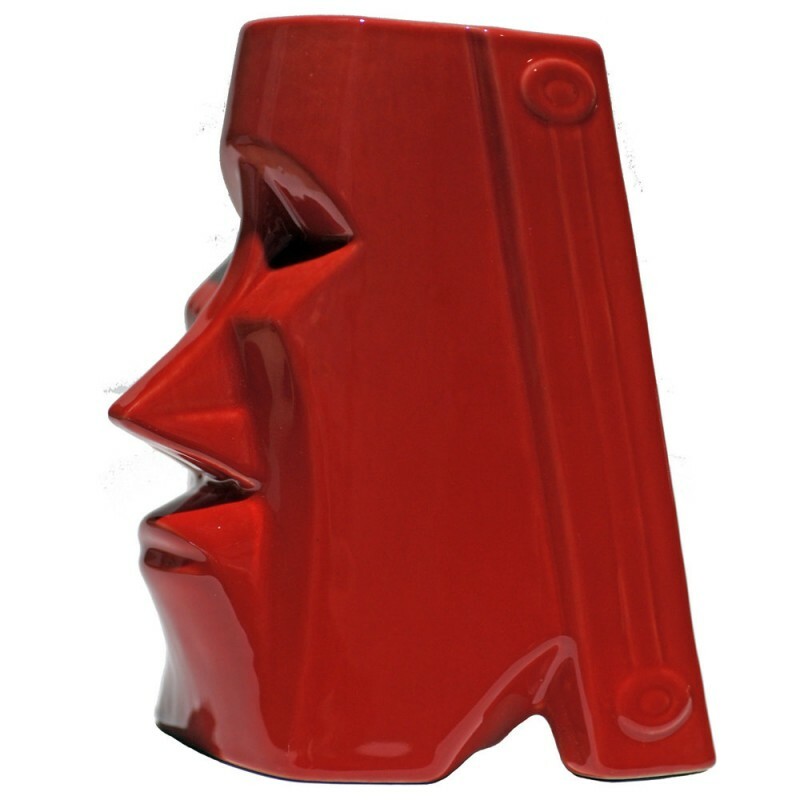 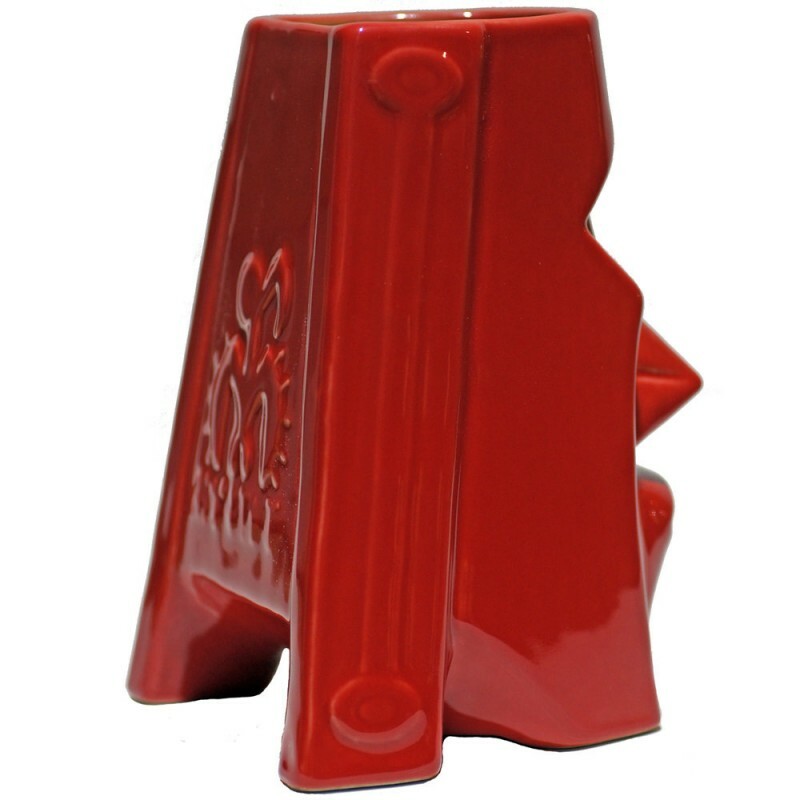 The Tikea Mug is hand made in China by experienced craftsmen and craftswomen skilled in the art of ceramics.